A remarkably gifted bass with a voice of great range and power. 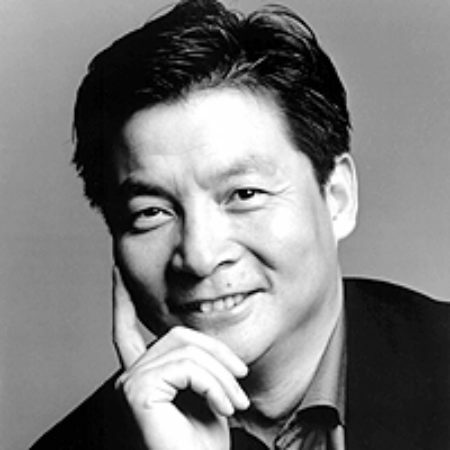 Dong-Jian Gong’s repertoire encompasses the demanding roles of Verdi as well as the operas of Mozart, Rossini and contemporary works such as Carlos Santos’ Asdrubila. His performances are noted for his “wonderful combination of tone, clarity of diction and fervent emotion” (The News, Mexico City). In the 2007-08 season, Mr. Gong performed the role of Philip II in Verdi’s Don Carlo with Hawaii Opera Theatre. Other recent engagements include performances of Timur in Turandot with Opera Hong Kong, the leading role in Cong Su’s World in Mercury Light with the Berliner Festspiele, the role of the Emperor in Tan Dun’s Tea at the New Zealand International Arts Festival, and Zhuang Zhou in Qu Xiao-song’s Cleaving the Coffin with the Zeitgenössische Oper Berlin.